(Dan Goodin @ arstechnica) Security analysts have detected an ongoing attack that uses a huge number of computers from across the Internet to commandeer servers that run the WordPress blogging application. Already, HostGator has indicated that the strain of this mass attack is causing huge strains on websites, which come to a crawl or go down altogether. There are also indications that once a WordPress installation is infected it's equipped with a backdoor so that attackers can maintain control even after the compromised administrative credentials have been changed. 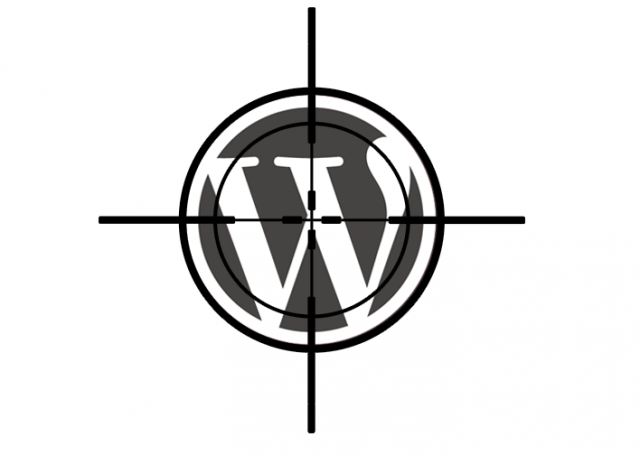 In some respects, the WordPress attacks resemble the mass compromise of machines running the Apache Web server, which Ars chronicled 10 days ago. With so much at stake, readers who run WordPress sites are strongly advised to lock down their servers immediately. The effort may not only protect the security of the individual site. It could help safeguard the Internet as a whole.